With turquoise waters, shores scattered with ancient Aztec monuments and warm, sunny climes, the Gulf of California is a hidden jewel on North America’s extensive coastline. 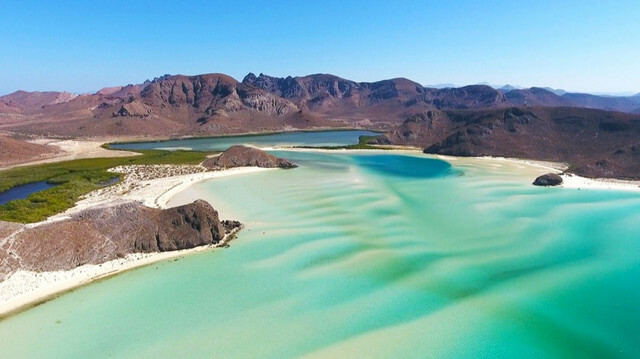 The Gulf of California is home to over 900 islets and islands, meaning that the perfect way to explore all that this beautiful area of the world has to offer is a Mexico yacht charter. The western coast of Mexico is a diverse environment, accommodating no less than 29 marine mammal species in the waters of the Sea of Cortez. 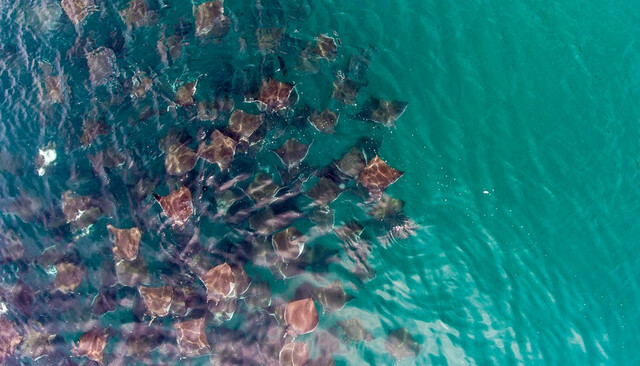 Home to everything from West Indian manatees to sperm whales, bottlenose dolphins to humpback whales, the Sea of Cortez in the Gulf of California is alive with a beautiful array of life. With parts of the area listed as a UNESCO World Heritage Site, it’s not just the diverse creatures that attract visitors to its beautiful shores, but the culture, the heritage and the intrigue of the land. The best time of year to embark on a Mexico yacht charter and enjoy the best of the Gulf of California is from November to May - although the sun shines there all year round. The rainy season runs from June to October but visitors can still enjoy warm temperatures and plenty of bright days. Throughout the 700-mile-long coastline of the Gulf of California are dozens of sheltered remote coves and gorgeous sandy beaches. By boat, it’s easy to spend lazy summer days with friends and family on your own private beach, fishing for red snappers, flounder and tarpon and soaking in the sun in style. With the freedom to island-hop every day of the trip, a yacht charter offers the chance to taste some of what the Gulf of California has to offer.  Here, we look at some of the best yacht spots there. Many Mexico yacht charters start their adventure in La Paz, the capital of the Baja California Sur. Unique promenades are complemented with fantastic restaurants, while beautiful beaches offer a relaxed setting to begin a tour of the Gulf of California. Cruising from La Paz to the breathtaking Balandra beach, travellers can jump into an underwater paradise of world-renowned snorkelling and swimming in crystal clear waters. The uninhabited Isla Espíritu Santo is the closest island to the Bay of La Paz where visitors can swim with friendly sea lions at Isla Partida. 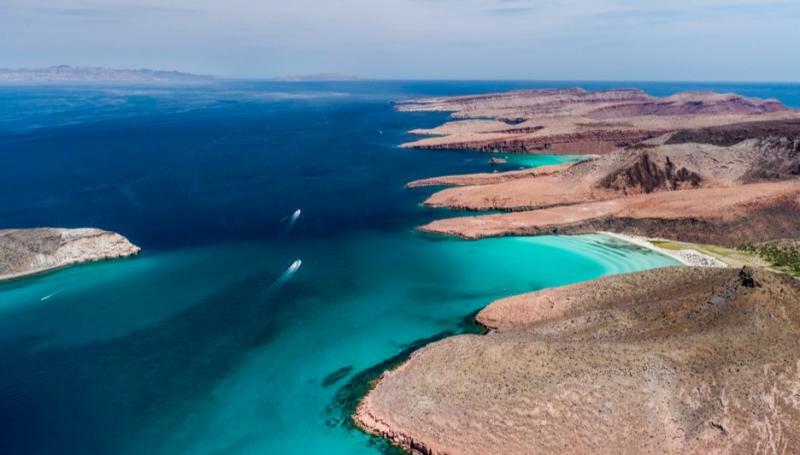 The island serves up paradisiacal views with desert landscapes and red limestone cliffs, and a multitude of great anchorage spots in the turquoise waters of the Sea of Cortez. Sailing to Isla San Francisco, manta rays, seals and thresher sharks rule the waves, making a spectacular display. The shallow and calm waters of the Gulf of California make for great kayaking conditions. Each day, a new underwater paradise is open to discovery. One of the highlights of any time spent in the Gulf of California has to be spotting whale sharks between early winter and late spring, where the gentle giants of the ocean swim amongst the dolphins and humpback whales. Bahia Amortajada makes for a memorable stop. Here, you can take the kayaks or SUP boards from the yacht into the dense mangrove forest, or take the yacht’s tender to Isla Coyote, home to a small fishing community and a well-known Mexican diving hotspot. From diving through incredible underwater worlds in the clear waters of the Sea of Cortez to simply basking in the sun on the sundeck, a Mexico yacht charter is undoubtedly the only way to explore the Gulf of California.